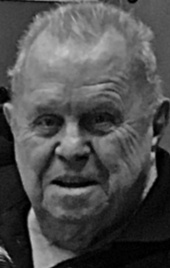 In 1974, Don started his own full-time business, appropriately named Don K. Black Linecasting Service Ltd. In a twist of fate, in 1978 he acquired most of the composing room at the Globe and Mail. The business of letterpress has changed from a commercial process to a fine-art technique and this has adected the demand for letterpress equipment and tools. Don believes, as do I, that there is an intrinsic artistic quality to letterpress printing that transcends other printing techniques. The bite of the type into paper is a unique quality of letterpress that makes it the crème de la creème for fine press printing. 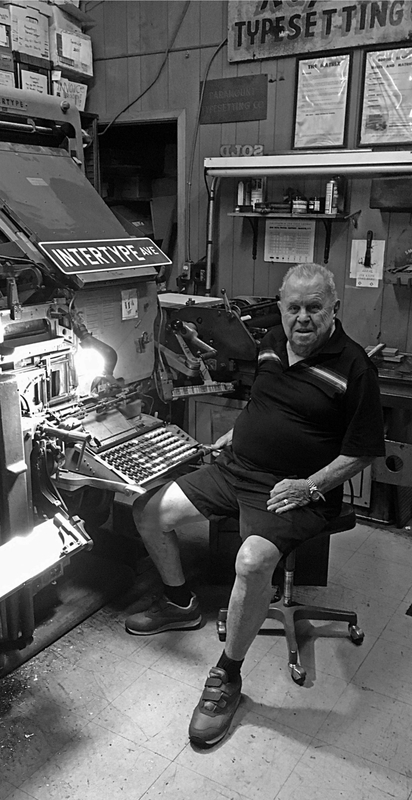 It is Don’s passion for letterpress that has driven him to preserve and disseminate its virtues to a whole new generation of letterpress enthusiasts. Don, together with his wife, Ruth, and now their son, Craig, and office manager, Albert Kwon, have been restoring and selling printing equipment to customers around the world for more than fifty years.